I know that many of you are looking for some guidance on suggestions that could be used to help you increase your self confidence when using your free Mp3 Self Hypnosis Download. I am worthy of respect, love prosperity, and success. I am intelligent, practical, and wise. I forgive myself and concentrate on what is good about me. I am cheerful and optimistic. Don't forget to also list your personal benefits for increasing your self confidence. Benefits are very important motivational points to use with any Self Hypnosis program. ps. 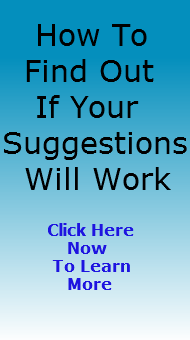 For immediate help in building your self-confidence find out about downloading this self hypnosis Mp3 now because it is time to get started.